Banana is such a delicious flavour but so underused. 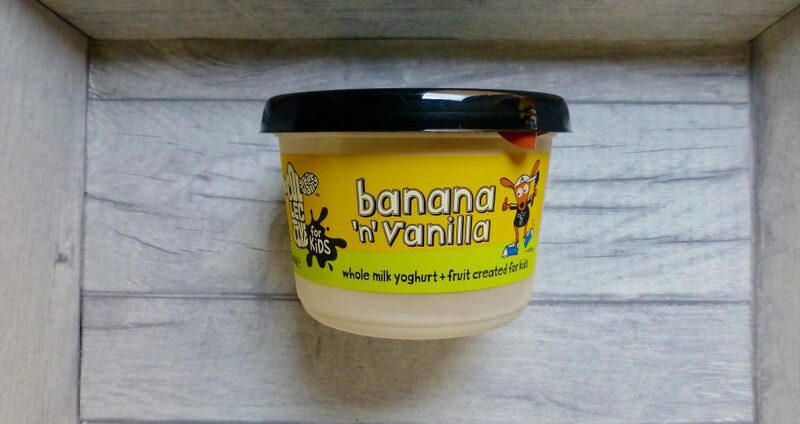 You can bet your bottom dollar that if there is something banana flavoured I am going to want to try it and today is no exception with the new Collective For Kids Banana n Vanilla yoghurt. I have seen their tantalising flavours but have partaken in a Collective yoghurt until now. This new flavour sits alongside Mango n Peach and Strawberry n Raspberry. They maybe designed for kiddies but frankly that isn’t going to stop me, adults can enjoy banana yoghurts too you know! 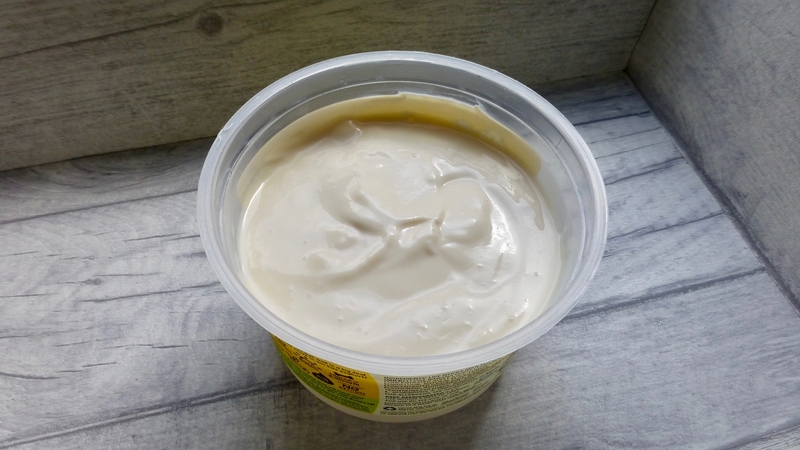 Made with whole milk, no nasties, vegetarian friendly and gluten free, this big 440g tub was on offer for £1.50 on Ocado. For those of you who don’t shop on Ocado it is also available at Tesco. Banana ‘n’ vanilla… a flavour combo that will have your kids grinning from ear to ear and when mixed with our whole milk yoghurt, this combo is sure to get a big thumbs up! First thoughts were exceedingly good. Thick, silky and creamy this depicts exactly what a yoghurt should be. Being a big tub it is hard to keep track of how much you are eating and before you know it you could have easily polished off most of the tub. 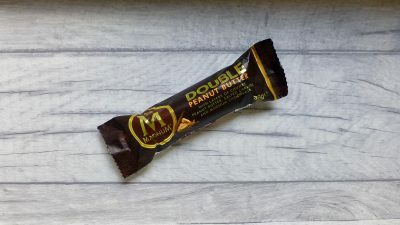 It had a nice tartness to it which further shows it isn’t packed full of added sugar and sweeteners, and instead does not lose sight of traditional yoghurt. Flavour wise it was a tad hit and miss. Despite the 16% banana puree I really expected this to be more bananary than it was. I did give it a good old stir but found pockets were more flavoursome in banana than others, which was just plain yoghurt. What you can taste of the banana is truly lovely and natural, but I was left wanting more. I can certainly see why kids would like this yoghurt and although I want more banana it has spurred me on to try some of their other flavours. So what is your favourite Collective yoghurt flavour? The best I’ve tasted for real banana are the Yeo Valley suckies pouches. They’re VERY good!